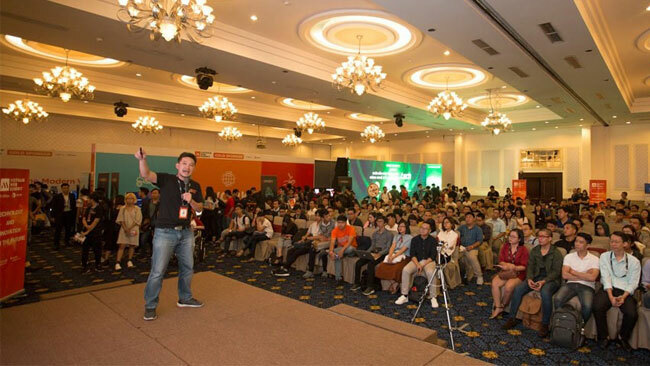 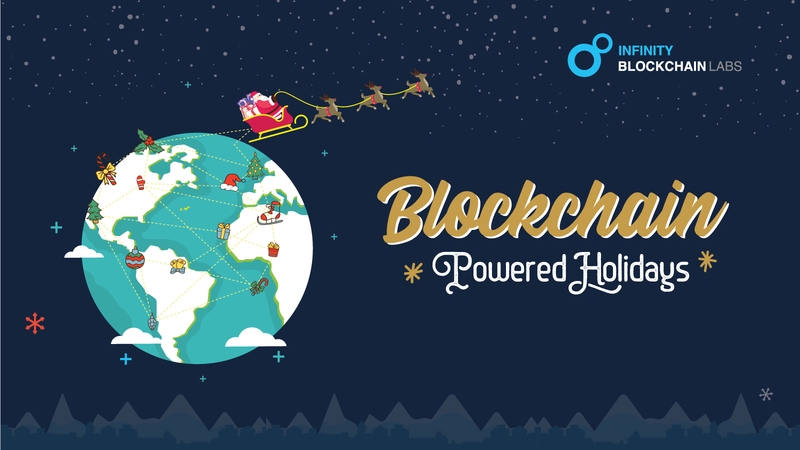 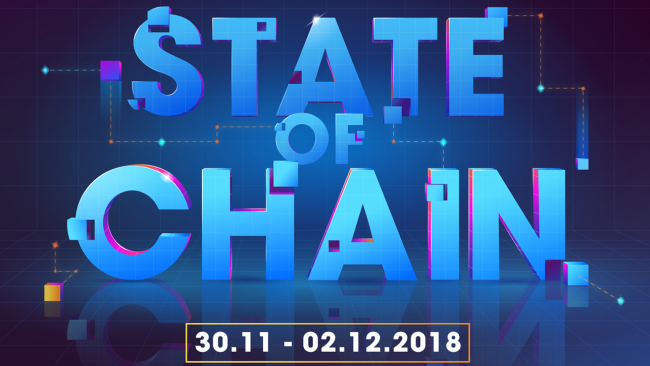 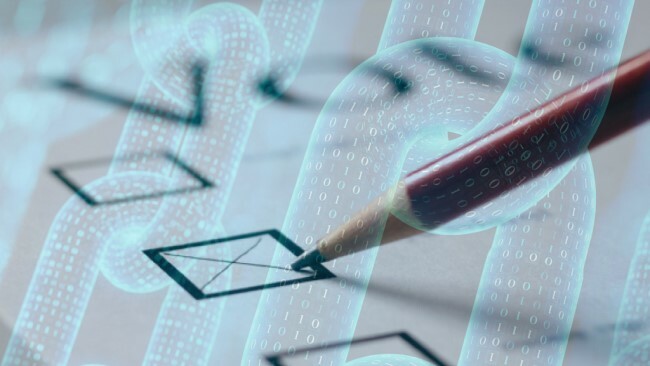 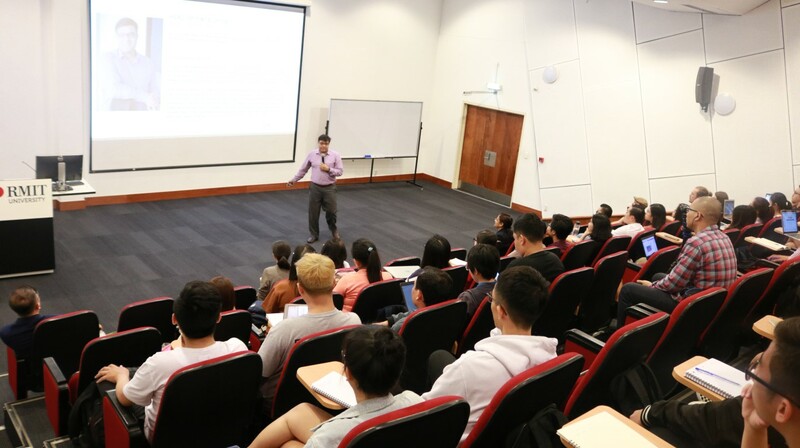 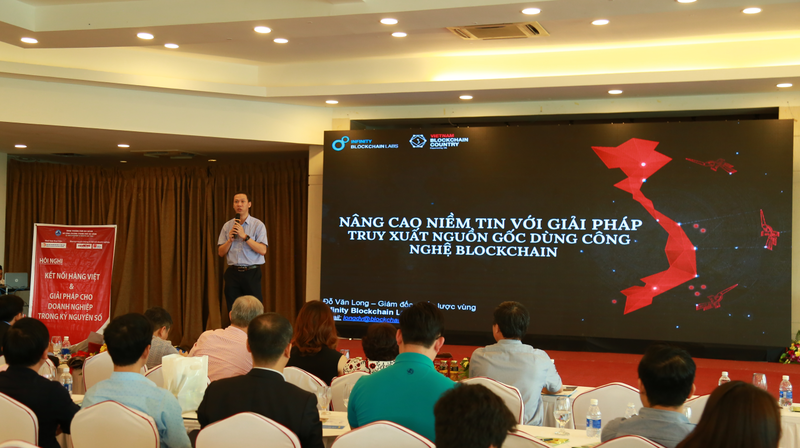 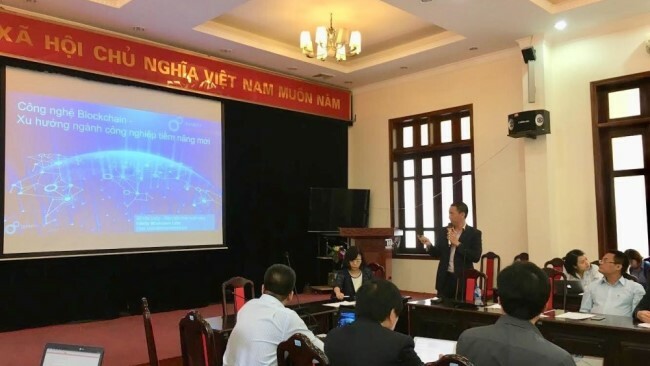 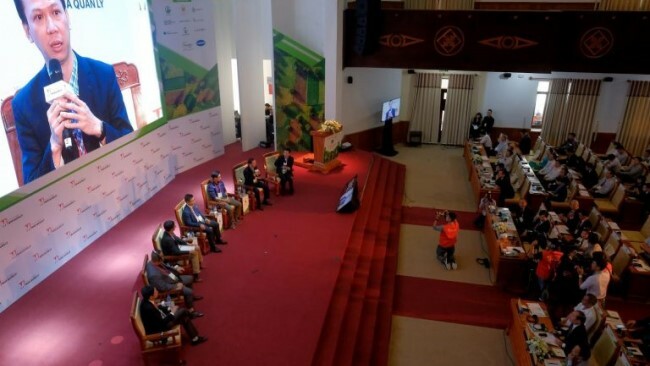 On March 15th, 2019 in Da Nang, Infinity Blockchain Labs discussed blockchain traceability solutions at the Conference “Vietnam Product Connection and Solutions for Business in new Digital Age.” The conference aims to connect manufacturers and businesses in Da Nang city and other provinces to form a production supply chain for goods and services. 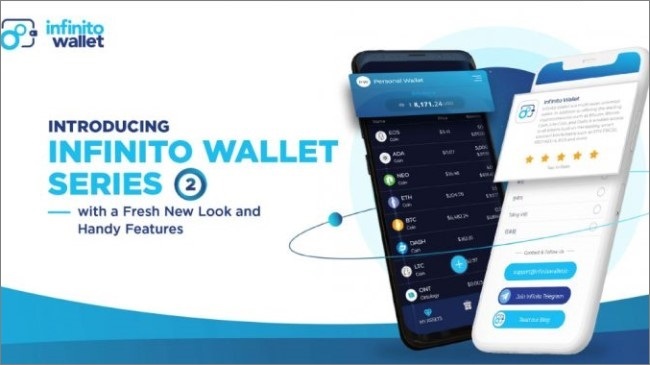 Infinito Wallet Version 2.2 Update Has Finally Arrived! 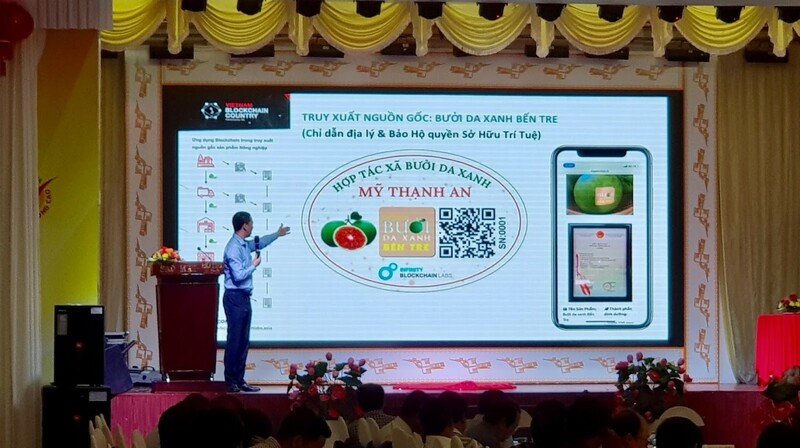 IBL to Introduce Innovative Smart Ballot at TechFest 2018!